Do you need high-end photos for your products? We can do that! 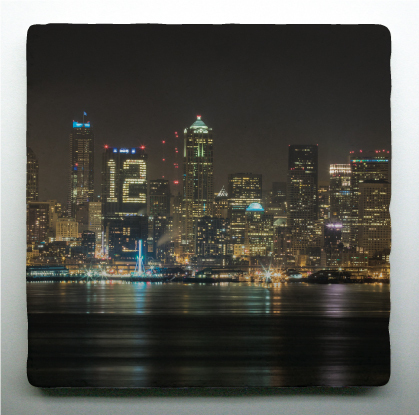 A few months ago I was contacted by by Paisley and Parsley Designs to see if I was interested in licensing some of my photos to their Seattle and 12th Man collection. 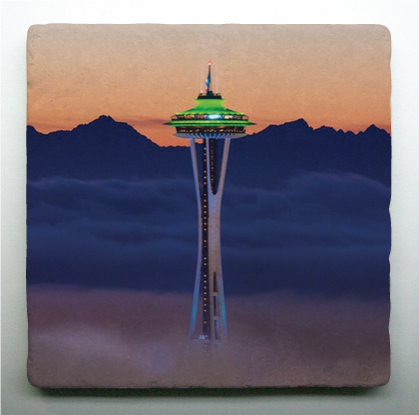 Paisley and Parsley designs focus on Tumbled Marble Tiles available in both 4×4 coasters and 6×6 trivets. Paisley and Parsley were very easy to work with and I sent them over 30 different options to choose from. They narrowed down there choices to the five below. 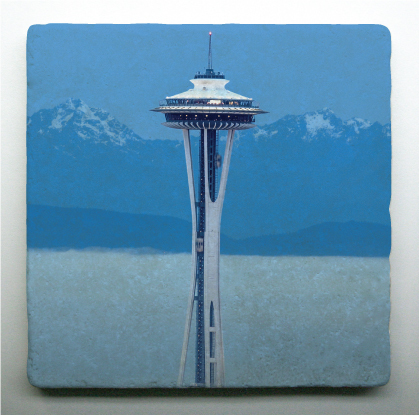 All of their tiles are printed in the USA and the marble tiles are quarried in Turkey. 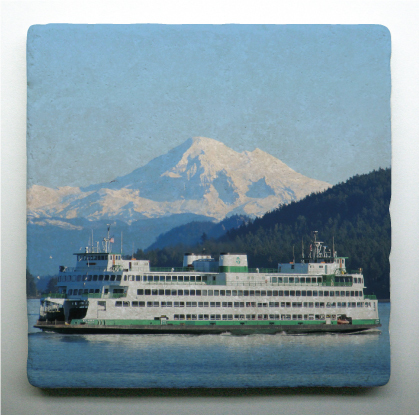 I have a few of the coasters myself and they are great and my images have not dulled at all. 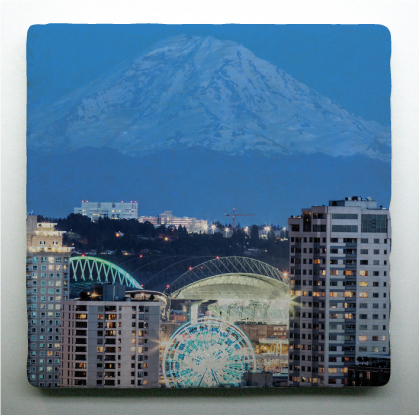 They offer a wide array of options to choose from and you can see more of their products at: Paisleyandparsleydesigns.com. If you are interested in any of my photos for product use and/or licensing do not hesitate to contact me. I offer affordable prices and I am always interested in going out and capturing specific unique photos for custom work.